When a woman is beaten into a coma and saved from being raped by her handyman (Donald O'Brien), the local security force does a cover-up to save the town's reputation and frames the saviour. 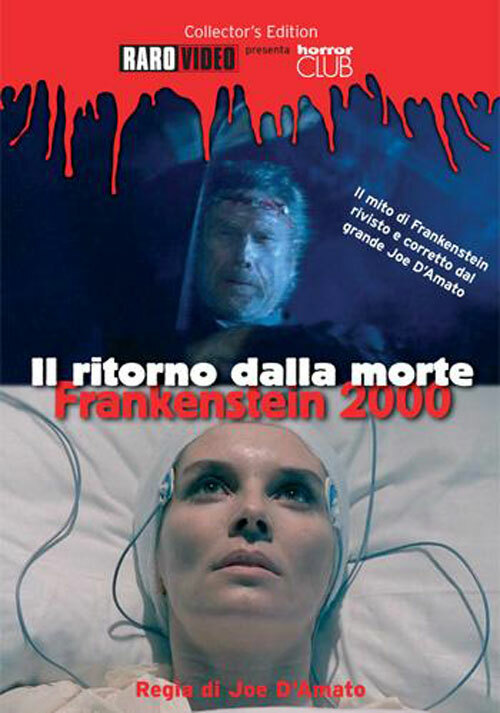 After he hangs himself, the woman's strange comatose psi-powers revive him from the dead to exact revenge. This page has been seen 1727 times.